It’s been an interesting year for Prism Sound. 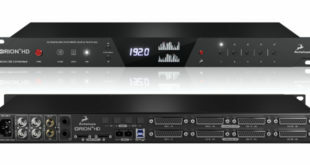 It’s not often that a manufacturer gets the chance to reflect on three decades in the pro audio business, a privilege usually reserved for those with the most respected, reliable offerings. 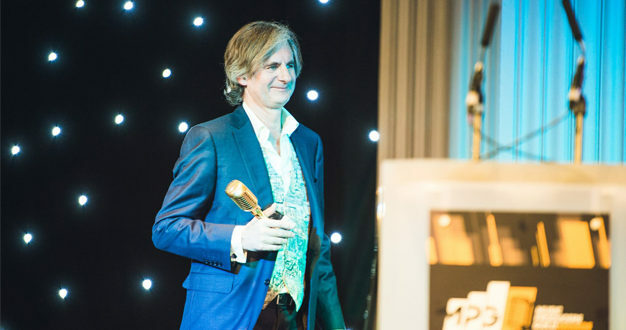 Since Graham Boswell founded the company in 1987, teaming up with Ian Dennis two years later following a stint in digital product development at Neve, Prism Sound audio interfaces have been used by countless professional artists and studios worldwide, continually evolving alongside the audio industry in truly eclectic fashion. 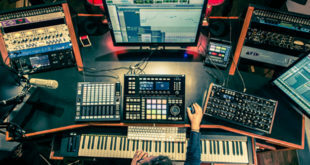 Prism Sound nowadays, as many may be aware, is very much focused on two main areas: professional recording products, and tools for test and measurement. Yet, the company has dabbled in many different areas over the years, providing mobile recording systems to the military and supplying recorders for intelligence and police purposes to various governments around the world. The company certainly seems to be renewing its efforts to bring new products to the market, the next announcement of which will be made early next year regarding its existing product line-up, along with developments in other areas of the business. This past year on the other hand has seen the introduction of Callia, Prism Sound’s first hi-fi product for the home audio market based on the same technology as its Lyra and Titan interfaces. Prism Sound’s sales and marketing manager, Jody Thorne, believes that the industry is currently going through a renaissance period, whereby many high profile clients are coming on board with so-called ‘legacy’ products. 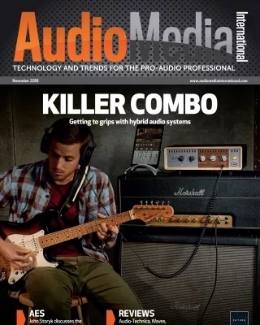 I like to think we’re one of the pro audio industry’s best kept secrets"
The company is considering delving further into markets like the US, where there is significant room for growth and an opportunity to take the business to the next level. “People trust our integrity and professionalism and that’s why we’ve been around for 30 years. 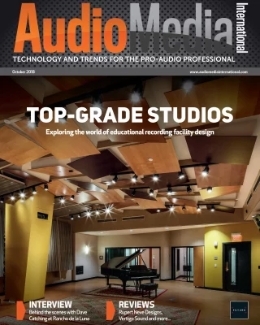 I like to think we’re one of the pro audio industry’s best kept secrets,” says Thorne. 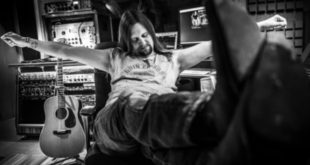 “We’ve gained that respect from people in the industry, whether it be students or professionals working in major recording facilities and organisations. “We try to align ourselves with people that have our values and ethos at heart, like the Music Producers Guild (MPG). We’ve been headline sponsors of the awards for many years and have had a great partnership with them, which will undoubtedly continue." 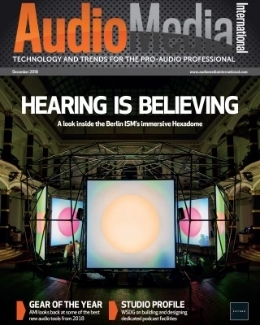 Three decades in pro audio has not been without its hurdles however. With the industry flipped on its head by the ‘gig economy’ and the analogue to digital revolution, Prism Sound has had a lot to contend with, and it has done so lucratively. The company’s most popular product, the ADA-8XR, bridged a time when people were first using Pro Tools as a tape machine replacement, to the point when it became an audio interface with an AES option. “Being a mastering studio – particularly in vinyl mastering – we employ the Lyra 2 for our vinyl QC/measurement rig, which is of paramount importance to our competitive edge. With the Lyra 2, we can directly interface with SADiE and the first generation masters feeding our vinyl lathe. With Lyra’s low noise and high quality preamps, we can measure both flat, and with RIAA de-emphasis in order to calibrate our lathe to perfection. The thing I like best about Lyra is its seamless integration with SADiE 6, our primary DAW for masters. “The primary device that we have is the ADA-8XR and we have a total of 24 of them, which we’ve been using for at least ten years, if not more. “At the time when we were starting the studio, we decided the ADA was a superior converter in terms of its transparency, along with the quality of the unit itself. They’ve been very reliable – our units are spread over six recording rigs, and quite often we have very large sessions. 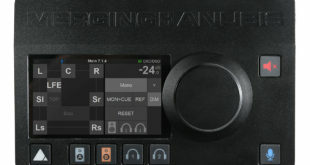 Our main rig is 88 I/O, so if we’re printing multiple stems as we may do on a film project, we may have to produce seven or eight different surround sound stems. The ADA’s are very easy to set up, particularly on our multiple I/O rig. “I’m currently using the Prism Sound Atlas. My production work with Pro7ect takes me to a variety of ‘non studio’ environments, and the core concept of Pro7ect is to have ‘creative spaces in amazing places’. “The number of inputs (two line and two mic) on Prism Sound’s Lyra 2 interface is great for the work that I do as I’m often tracking vocals or a stereo piano, while the aesthetic of the interface is also great for monitoring levels easily.